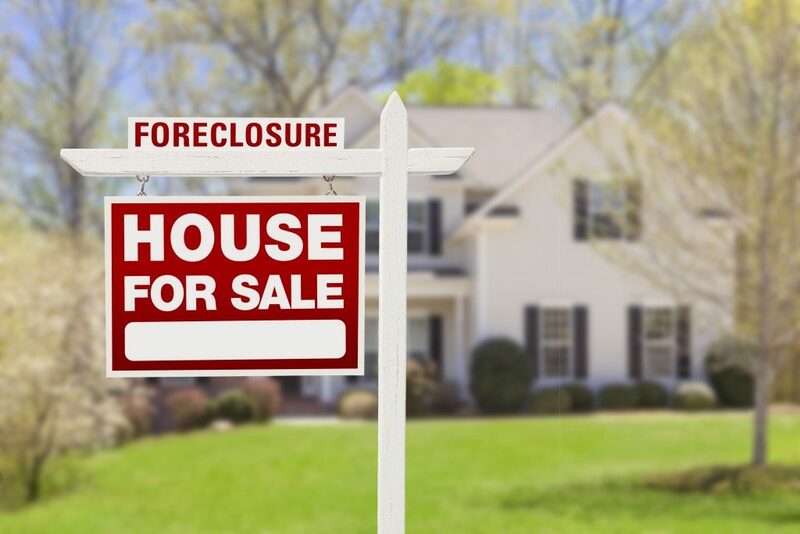 No matter where you view it from, foreclosure is disturbing. No one rallies at the prospect of one person losing their home. However, the transaction can benefit both the distressed property owner and the investor. Foreclosure can be thought of as the inevitable bit about home ownership. When the homeowner can no longer afford to keep the property, they have to surrender it. In this stage, the investor can help the homeowner and themselves. This process happens before the credit rating of the homeowner spoils beyond repair. The agreement can allow the property owner to transfer ownership at a price they agree upon before they have to involve a lender. To get the best leads for pre-foreclosure, have contacts with accountants and attorneys. Even some agents can fish for such information before it becomes commonplace. During this second phase, the lender has already been involved. The surest way to get such property is through county offices. There often are notices that have been filed on default. The idea is to look through general indexes to find homes that are pending foreclosure. Some offices will allow you to get contact information for the homeowners. Sometimes title insurance businesses will help get such deals by offering recorded data with the hope of doing business with you. 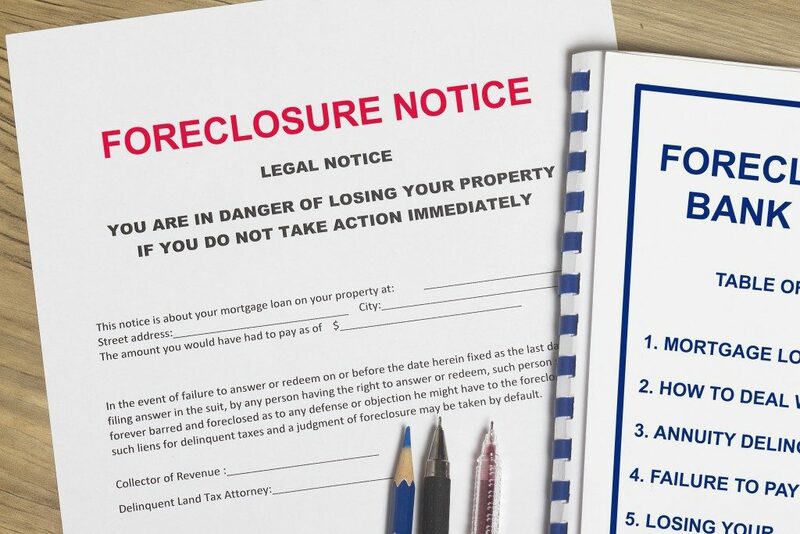 The process of foreclosure is never the same in every state. Title states demand non-judicial forms. In judicial foreclosure, there will likely be a mortgage involved as opposed to a trust deed, meaning that they will take longer to finish. Non-judicial cases must have a trust deed where a trustee oversees transactions in three months after the borrower defaults. Property that has passed the non-judicial or judicial phase will be sold in auctions. Here, the lender is already controlling the home. The property is in the hands of a real estate department owned by the lender or another owner. It could also be that an investor has already bought the property. To know the lender details, you should look them up in the notice. It also details things such as mortgage balance. Generally, lenders do not resist selling, so if you see listed property, it points to poor lending decisions. In this stage, expect to take care of the losses and overhead. They will be listed as “fees incurred,” which often means that the bank can negotiate. If an investor in the private sector owns the home, you can still offer to buy, but you may need an agent. It is likely that the property is not the least price that it can be. It is important to decide when to enter the process. The stage you enter will determine your gains. The best way forward is to become a long-term investor in foreclosure properties.